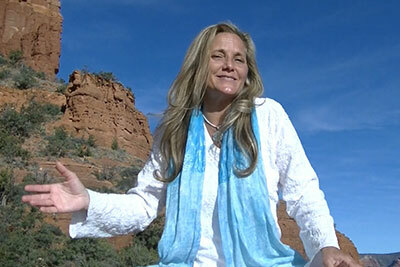 Join me for a soulful transformational journey that will empower you in all aspects of your life. Get Resources That Align with Your Needs! 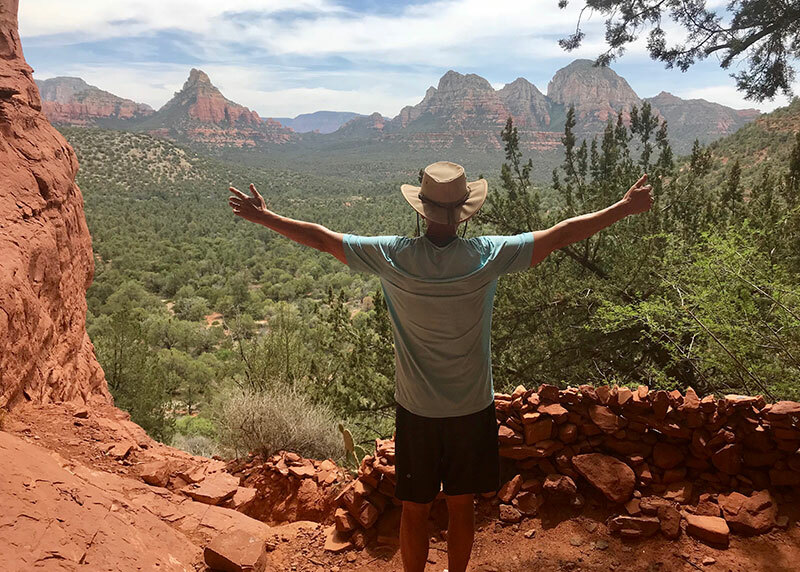 Receive inspirational content, videos, podcasts, tips, articles, programs and tools to help you shift EMOTIONAL, RELATIONSHIP, HEALTH, SPIRITUAL & SOUL PURPOSE challenges. If You Are Ready To Shift, Heal, Release, Realign, Expand, and Awaken? 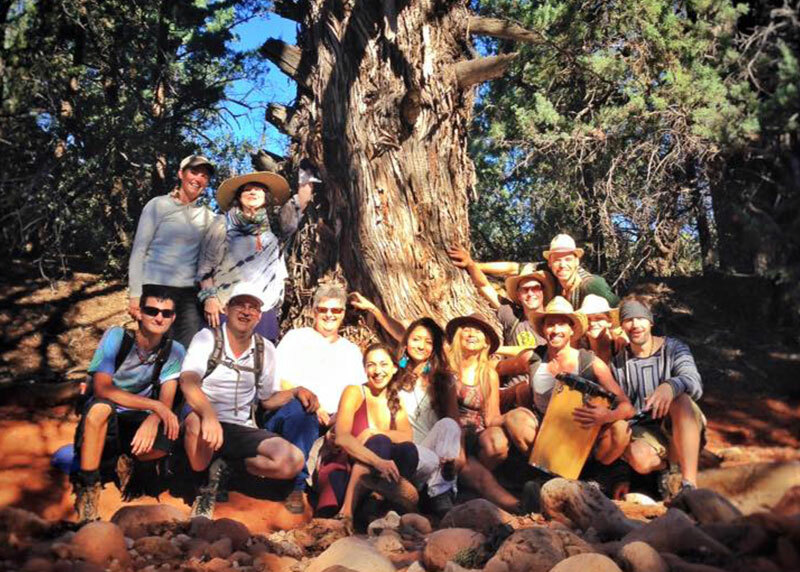 Heal Deep Wounds & Expand Your Consciousness – For Individuals, Couples & Groups. 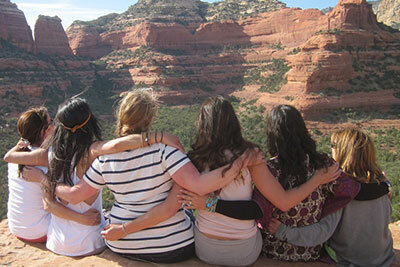 Courses, Retreats & Workshops Offered Among Sedona’s Breathtaking Red Rock Views and Energy Vortexes. Start Today Learning Tools to Live a Thriving Empowered Life from the Comfort of Your Own Home and at Your Own Pace. 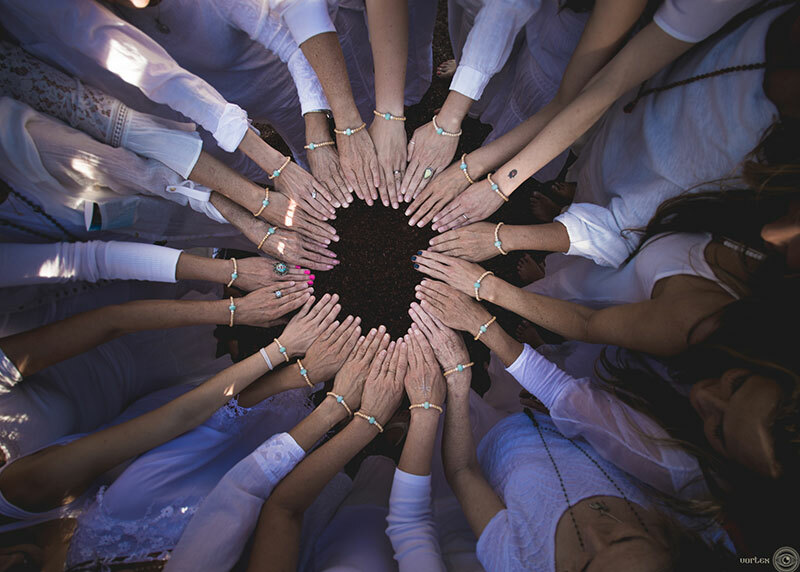 Join the Shamangelic Healing family and receive the deep nourishment your soul craves along with the tools and inspiration to create the thriving life you love! 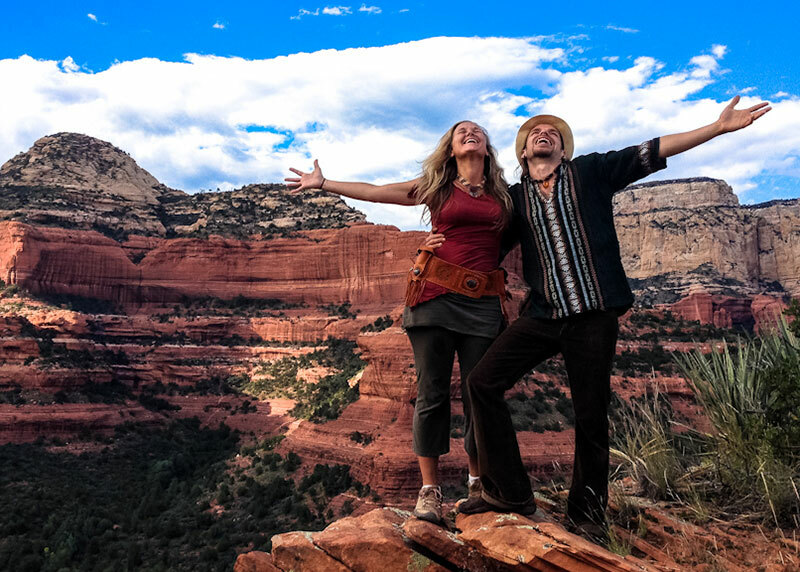 Dive deep into inner exploration and soul expansion with Sedona’s Premier Shamanic Healer and Soul Guide Anahata Ananda. 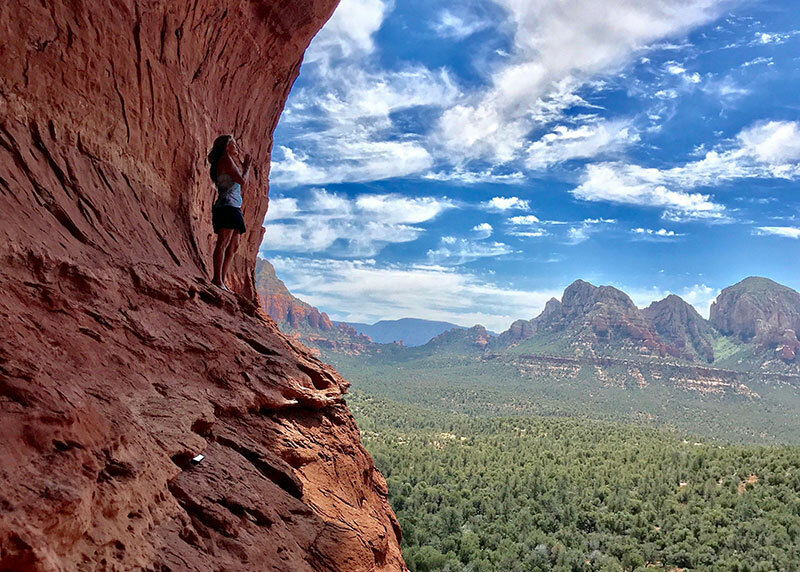 Whether you are seeking core healing, spiritual awakening or soul guidance, Anahata offers high-performance coaching, inspiring group retreats, tailored healing sessions, private retreats and online education to support your personal needs and intentions.